Shane Shirley : What Is The Greenest Way to Drive? Drive On Sunshine with Solar Freakin' Roadways! What Is The Greenest Way to Drive? Drive On Sunshine with Solar Freakin' Roadways! It's here- revolution by way of Solar Roadways! It is almost impossible to miss all the hype surrounding this radical idea: Running the nation by solar powered roadways. Oh what the benefits such an invention would be! Lower carbon emissions, an overwhelming majority of green cars, streets and sidewalks that pay for themselves. 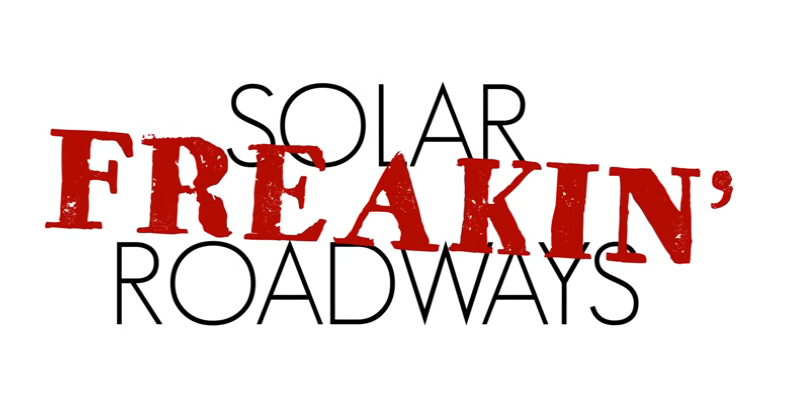 Since launching their IndieGogo crowd funding campaign and having their Solar "Freakin'" Roadways video go viral, creators Scott and Julie Brusaw have garnered a lot of new support. 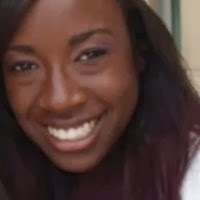 The IndieGoGo campaign surpassed their goal by 200%, with a total of two million dollars raised. The initial idea behind these roadways was a response to the rise of Global Warming. The Brusaws asked the question "what if" they used solar panels in place of concrete and asphalt surfaces? The Brusaws then added the aspect of the roadways being two-way channels that form corridors that run concurrent with the actual roadways. One path would contain wires for telephones and high speed Internet, eliminating the need for above ground electrical wires. The other channel would carry away contaminated water to a treatment facility, decreasing the amount of water pollution. If all America's roads were Solar Roadways, it is estimated that we would generate three times as much energy that we use. That is incredible! However, this idea of Solar "Freakin'" Roadways is so fantastic that some people are concerned it is, at best, wildly imaginative. Due to the fact that the Brusaws are still in their "Research and Development" phase, they are still developing prototypes and do not have a set estimate on how much it would cost. In addition to the unknown price, skeptics are concerned that the texture of the glass cannot compete with the traditional surface of asphalt. So what do you think? Are you behind self-supporting Solar Roadways or a little skeptical about the idea of driving on glass? Leave a comment and let us know how you feel!